An HND1 Mechanical Engineering student of Federal Polytechnic Auchi, Edo State,Comrade Allwell Ojor Adagba has been elected President of National Association of Itsekiri Students, NAIS and he will pilot affairs of the association for the next one year. 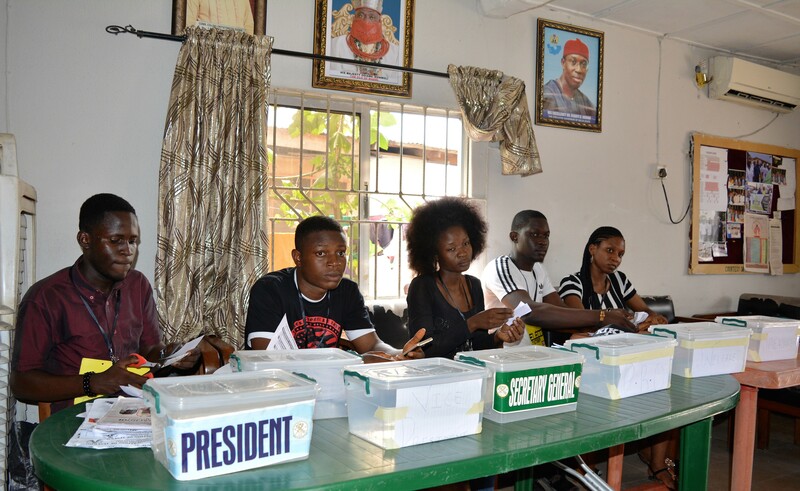 Our Senior Correspondent reports that he polled 10 votes out of a total of 18 accredited voters in the election held at National Association of Itsekiri Graduates’ secretariat, Warri, Delta State. Comrade Adagba, a former National Treasurer of NAIS in his address shortly after emerging victorious promised to ensure unity among members of the association in order to move the body forward, adding that his actions shall speak more than his words. He assured that grievances of Itsekiri students will be taken to the appropriate quarters in order to get good attention, just as he pledged to respect constituted authorities while appealing to Itsekiri leaders to always assist the students in areas of welfare and Industrial Training. 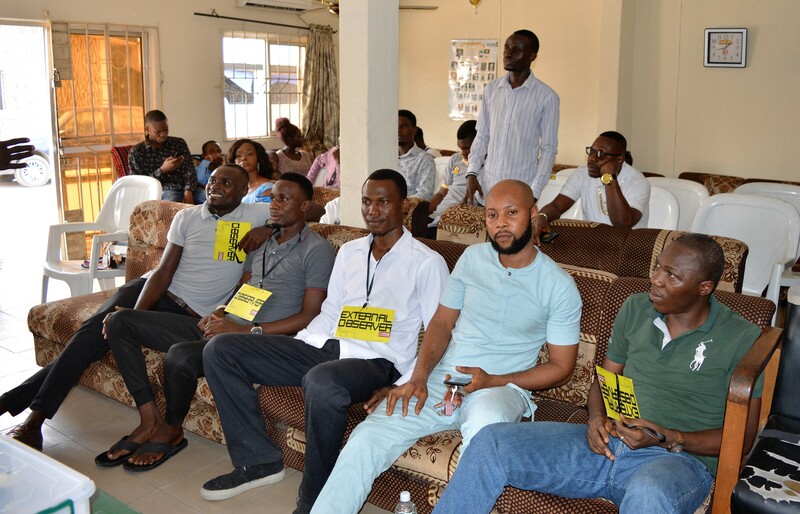 The NAIS election was conducted by a five-member election committee chaired by Comrade Egbayinor Miracle Mofe. Sisanmi Anslem Orighoye served as Coordinator, Uremure Anino Juliet-Secretary, Oghomienor Stanley Eyimofe-member and Iyebe Peace Oritsesesan-PRO. Others elected included: Comrade Tserundede Arueyingho- Vice President, Comrade Julius Ovie Iwetan-Secretary, Sonia Oritsetseyi Tubi- Financial Secretary, Roli Ejeye–Treasurer, Terry Atigbi- PRO & Loveth Edema-Welfare.